In 2008 Ambrósio attended the premiere of Birdwatchers at the Venice Film Festival. Guarani Indian leader and film-star Ambrósio Vilhalva was murdered on Sunday night, after decades of campaigning for his tribe’s right to live on their ancestral land. Ambrósio was reportedly stabbed at the entrance to his community, known as Guyra Roká, in Brazil’s Mato Grosso do Sul state. He was found dead in his hut, with multiple knife wounds. He had been repeatedly threatened in recent months. Ambrósio starred as the main character in the award-winning feature film Birdwatchers by Marco Bechis, which portrays the Guarani’s desperate struggle for their land. He traveled internationally to speak out about the tribe’s plight, and to push the Brazilian government into protecting Guarani land, as it is legally obliged to do. 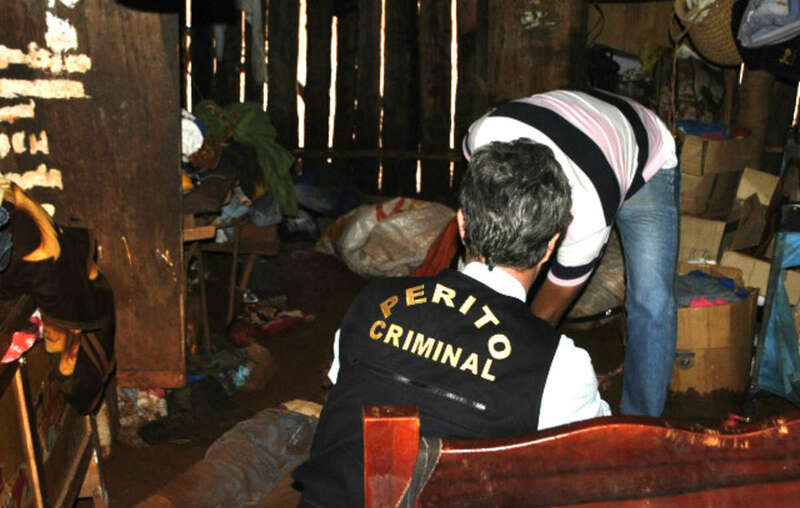 Police officials examine Ambrósios body inside his hut. 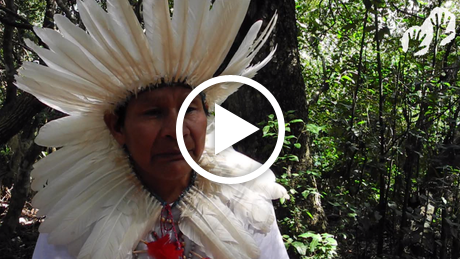 He said, ‘This is what I most hope for: land and justice… We will live on our ancestral land; we will not give up’. 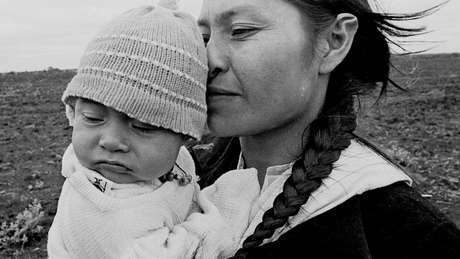 The Guarani of Guyra Roká were evicted from their land decades ago by ranchers. For years they lived destitute on the roadside. In 2004 they re-occupied part of their ancestral land, and now live on a fraction of their territory, but most has been cleared for enormous sugar cane plantations. One of the principal landowners involved is powerful local politician José Teixeira. 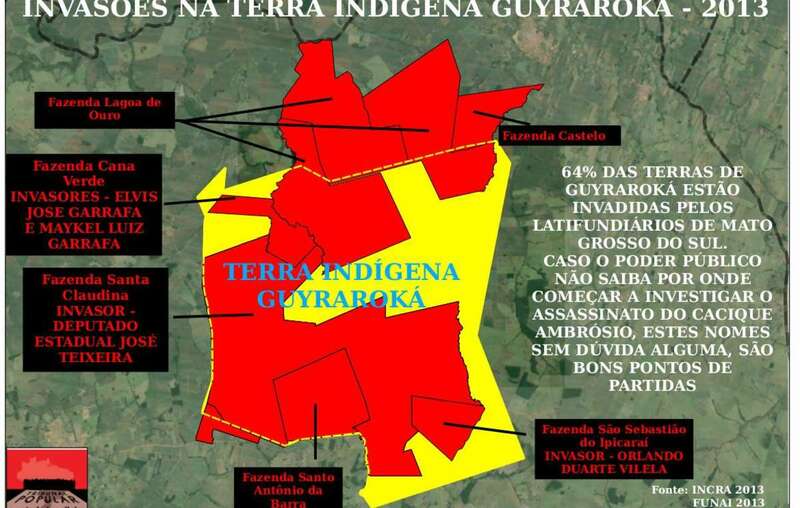 The Guarani are left with almost nothing. Ambrósio spoke out passionately against the planting of sugar cane on his community’s land, and against Raízen, a joint venture between Shell and Cosan which used the sugar cane for biofuel production. His community’s campaign with Survival International forced Raízen not to use sugar cane grown on Guarani land. Sugar cane plantations (in red) occupy most of the ancestral land (yellow outline) of Ambrósios community. A Guarani spokesman told Survival today, ‘Ambrósio fought hard against the sugar cane. He was one of our main leaders, always at the forefront of our struggle, so he was being threatened. 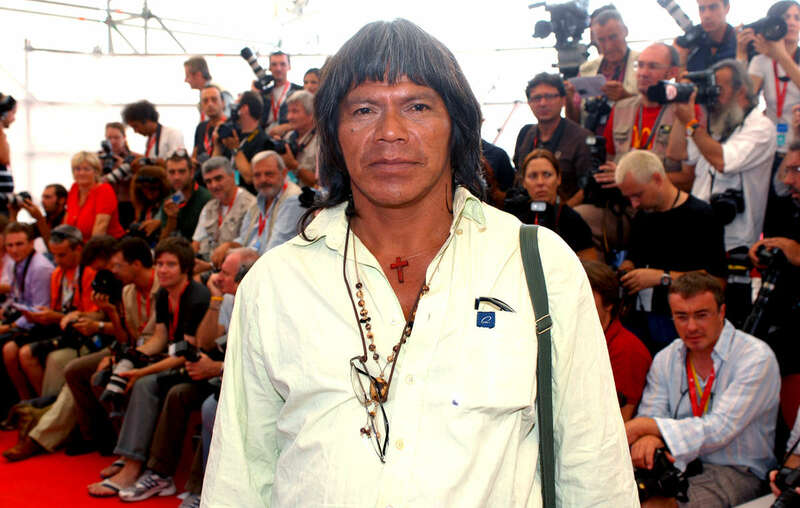 He was an extremely important figure in the Guarani land campaign, and now, we’ve lost him’. The police are investigating the killing, and two suspects have reportedly been detained.